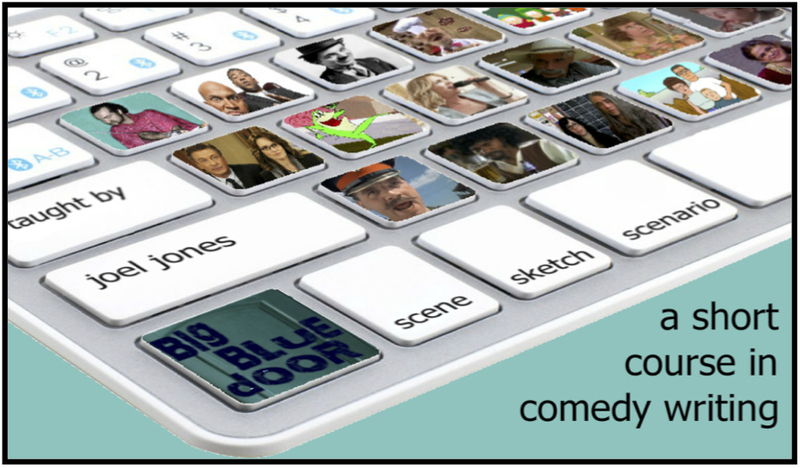 Thursday, April 16th Big Blue Door’s Improv Night returns to Cville Coffee to debut a brand-new show build on location-inspired improvisation. 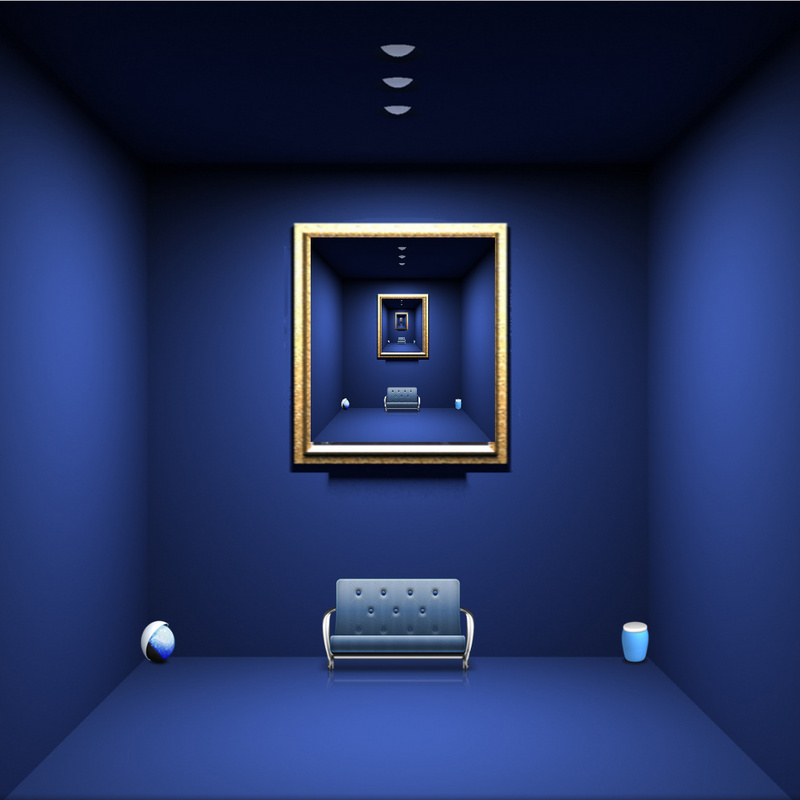 The Monoscene creates characters and storylines out of audience suggestions of places. Join Larry Goldstein, Nik Hayes, Maya Hislop, Max Hoecker, Kirk Martini, Nauder Namaky, Erik Swanson, and Brian Weisbrod as they ply their comedic arts. On Friday, April 24th our Monoscene team of expert improvisers will appear as part of Piedmont Virginia Community College’s Fourth Fridays improv series. This is our first time performing up on the hill, and we’ll be performing with PVCC’s regular improv group, so come check it out. It’s free! PVCC teaches classes, and that reminds us… take this awesome daytime course in sketch and comedy writing at Writer House. Fun isn’t just for nights and weekends! 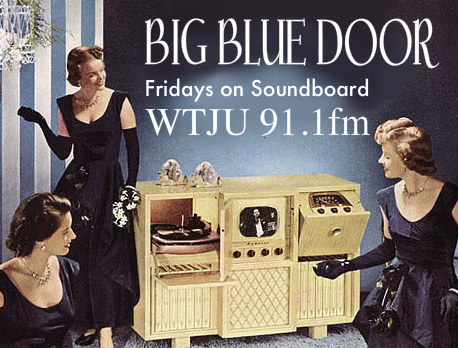 Meanwhile our friends at WTJU will be featuring more recordings of our storytellers on Friday editions of Soundboard (9-10 am 91.1 FM). 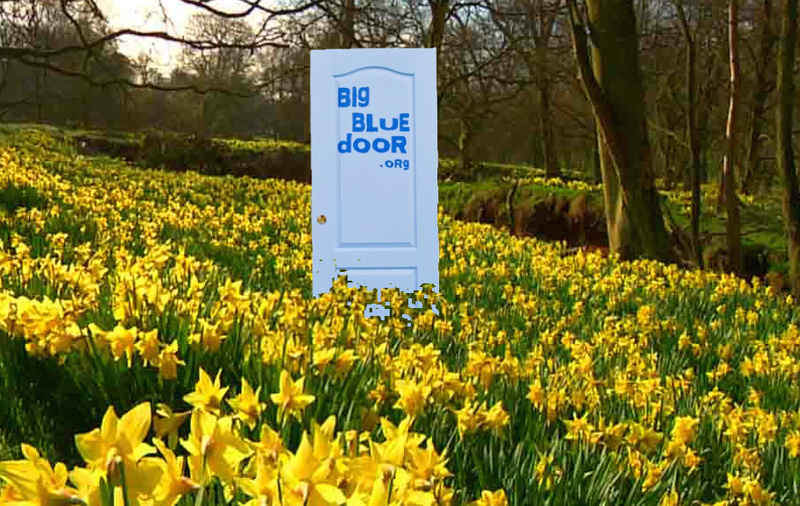 To keep up with Big Blue Door, why not ‘Follow’ us? Just hit the button on the bottom right of our home page, or ‘Like’ us on Facebook. Everyone likes to be liked.